Our team is actively involved in clinical research to improve early detection of cancer and other serious conditions, and to ensure patients have the best possible treatments that are right for them. 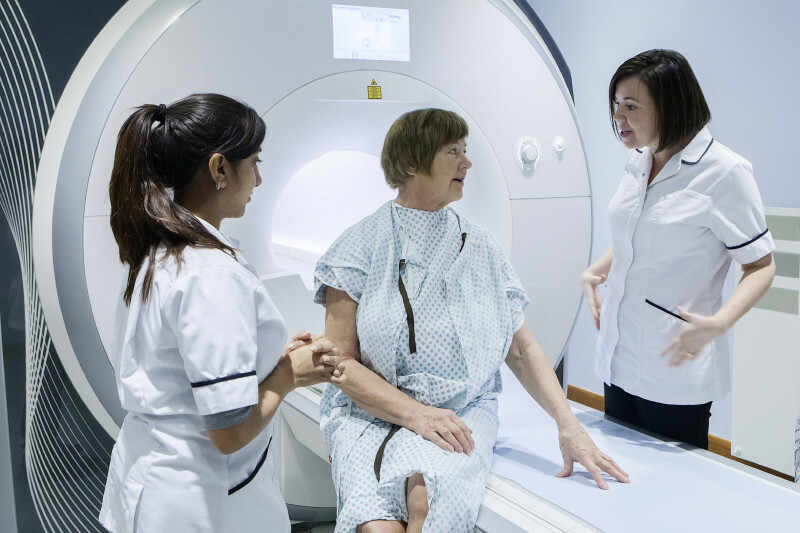 The research supported by our specialist team of research radiographers and consultant radiologists, is of national and international significance, helping to find new treatments and changing practice in the NHS. We scan patients who take part in multi-centre drug trials led by Mount Vernon Cancer Centre, including innovative chemotherapy and immunotherapy, a type of treatment that users the body's immune system to ward off cancer. We have links with several research centres, including the Royal Marsden, Guy's and St Thomas' Hospital, University College Hospital and the University of Hertfordshire, as well as leading companies in the health sciences industry in the UK and abroad. Our dedicated physicists are a huge asset to our research programme, with our MRI physicist acting as consultant for surrounding hospitals and our PET physicist was until recently the honorary secretary of the Institute of Physics and Engineering in Medicine, the professional body for physicists. 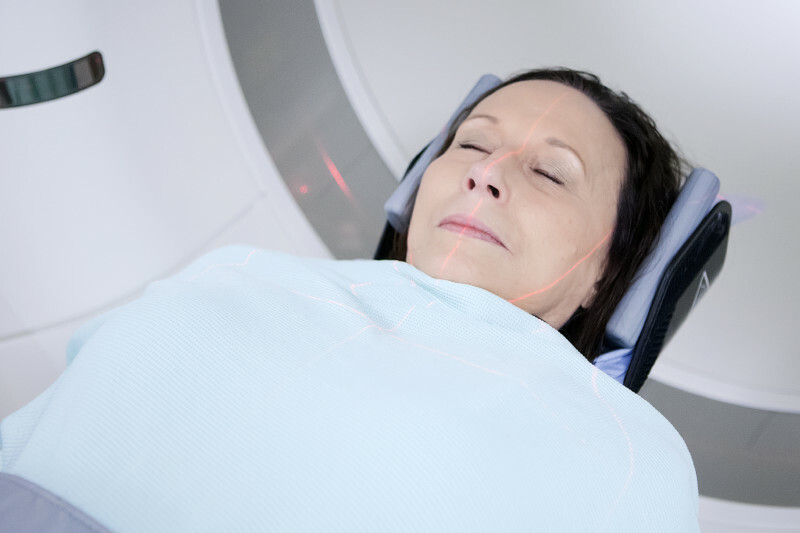 When people hear about breakthroughs in cancer treatment, they often think of drugs that target the cancer almost instantly, with “before” and “after” scans showing how one or several tumours have seemingly disappeared. 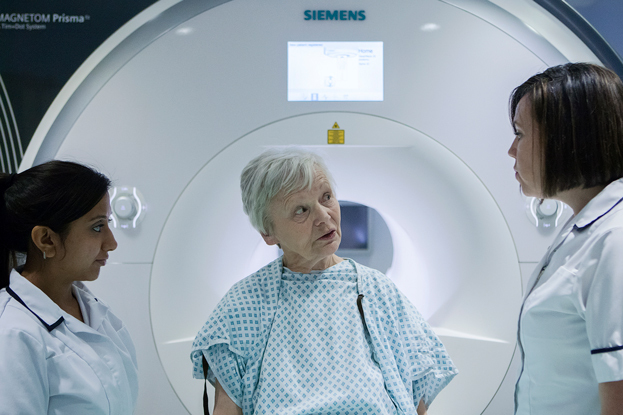 Could whole body MRI scanning lead to longer and better lives?